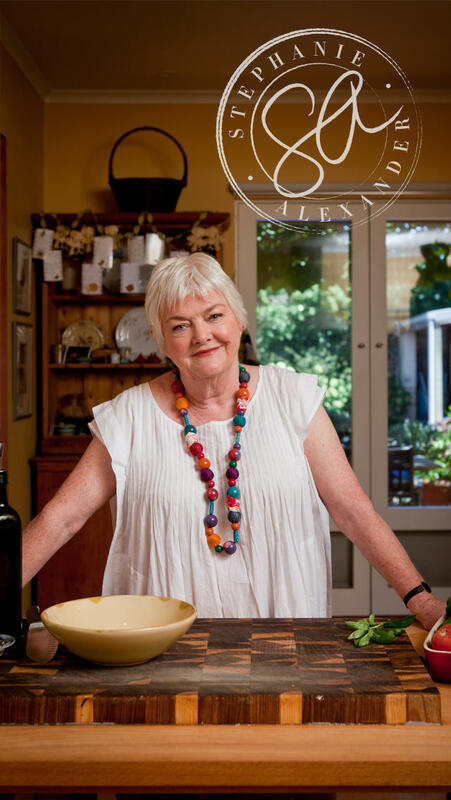 Stephanie first published her bestselling book The Cooks Companion in in 1996 and since then has sold over half a million copies. Now we have the chance to purchase it as an app. The A-Z form of the book lends itself to the app format and this app is beautifully put together. Fabulous photographs by Simon Griffiths complement the text and recipes. I particularly like the A-Z ingredients. Touch Bananas and you get information about what they go with, where they come from, varieties, seasons, selection, storage, preparation, cooking and six delectable recipes where bananas are the main ingredient. 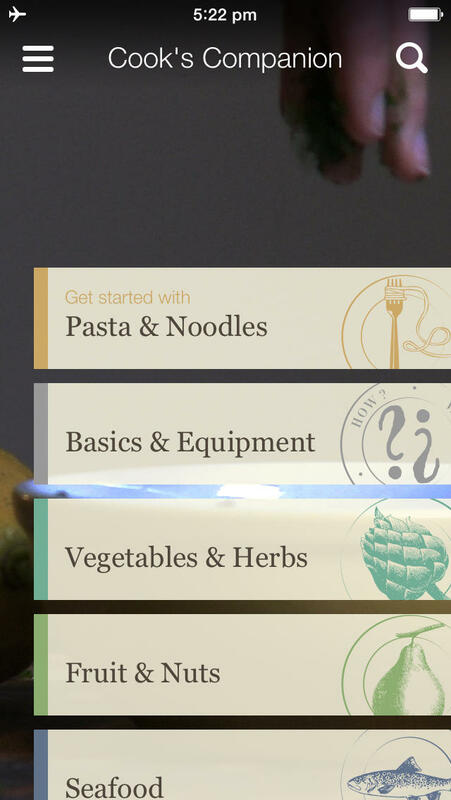 I’m still having fun exploring the app but think I will mostly use the Vegetable and Herbs section, or maybe Fruit and Nuts? But hard to go past Pasta and Noodles or Rices, Grains and Pulses and so much more. If you download the basic app it comes free with the ‘Get started with’ section on Pasta and Noodles. If you want the other sections you pay per section as an in app purchase, or just buy the whole app (which I did) for $49.95. I have not yet had time to study it very closely but am already sure that it is worth every cent. I’ve already got my eye on French Style roast duck for Christmas eve dinner and there are another 2,000 recipes to try. Somehow I missed out on buying or being given the book, so the app is opening a whole new world for me. The app is cleverly collated and compiled by Stephanie’s office team and the digital developers b2cloud with designers at Gozer, as well as many, many more people who have been involved in a year of work. Highly recommended.